The schedule is here! The schedule is here! 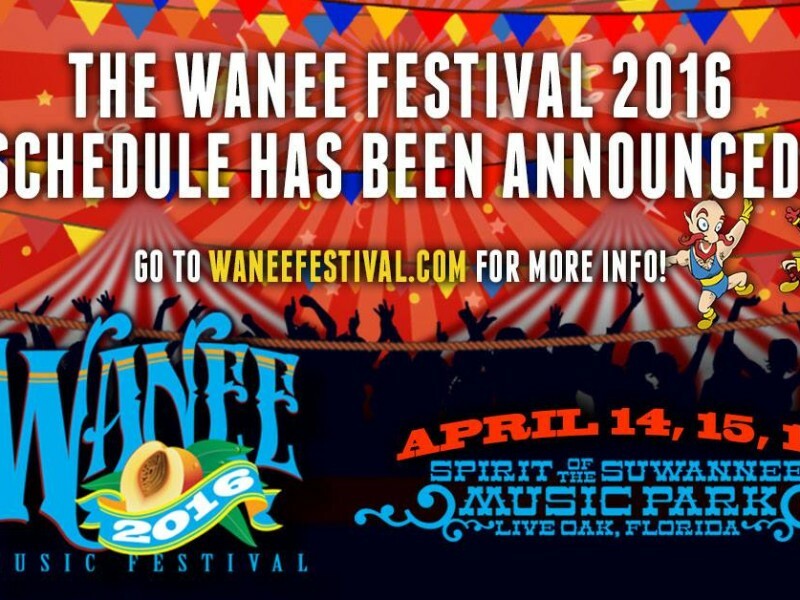 Wanee, that is!